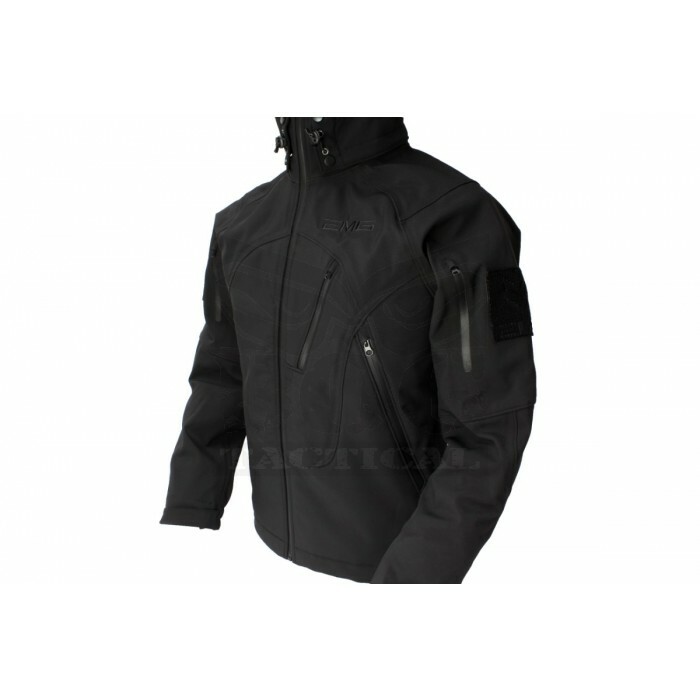 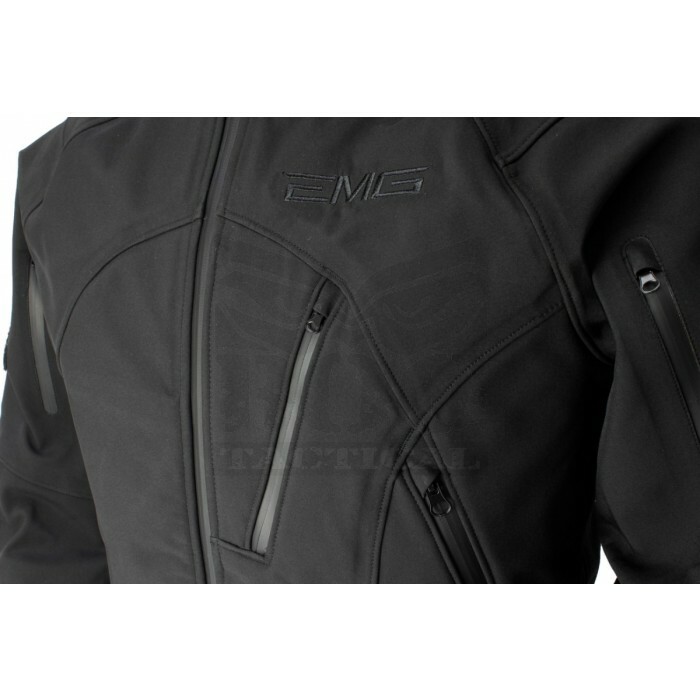 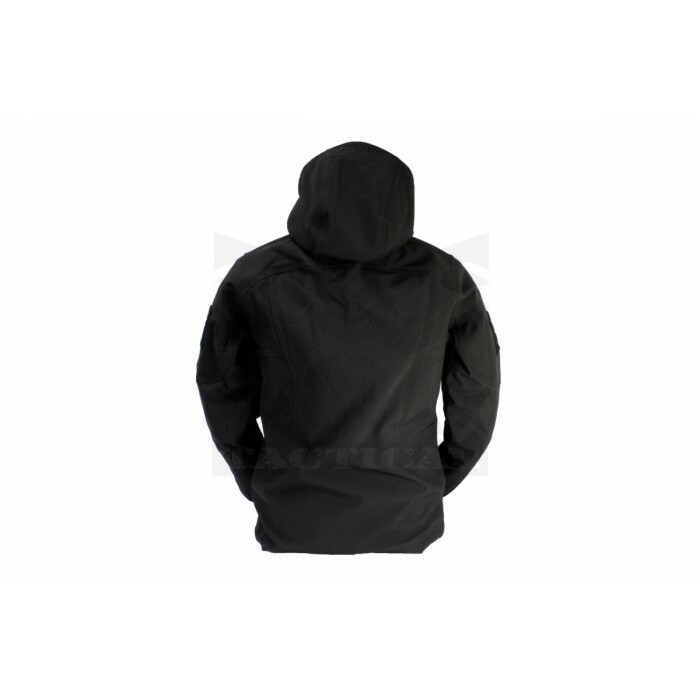 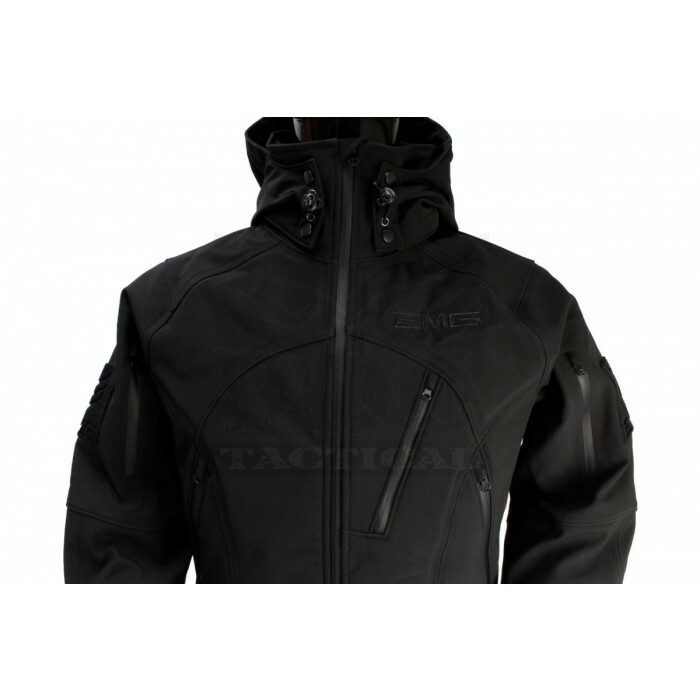 Stay warm & active in cold weather with EMG Reaper Softshell Jacket. 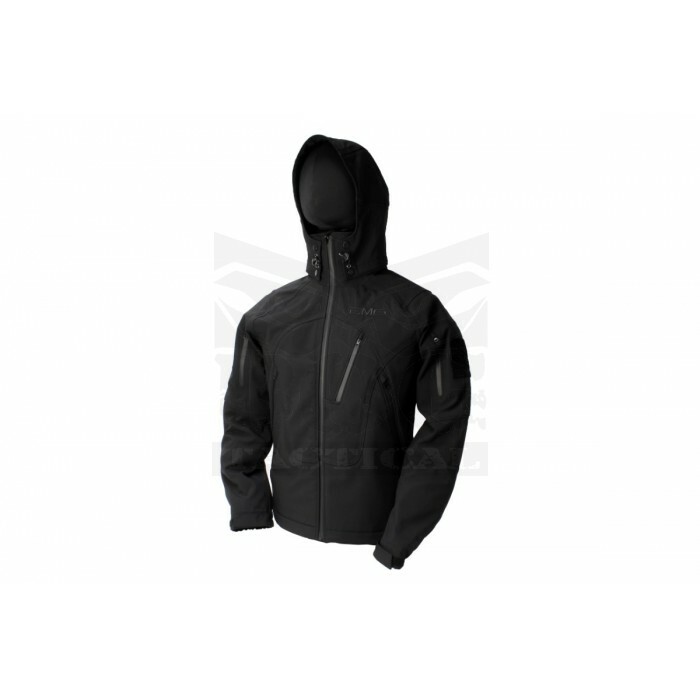 The Reaper Softshell Jacket provides an excellent defense against harsh winds and water, while maintaining excellent breathability due to specialized layers fabrics used in it's construction. 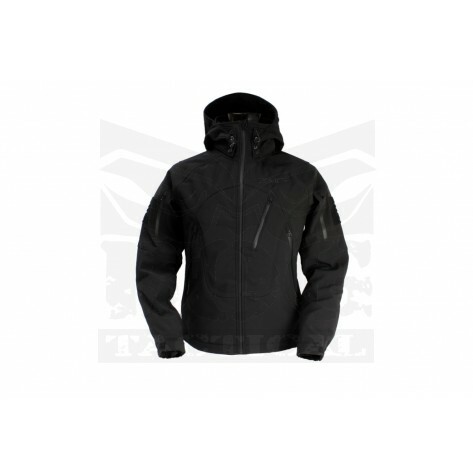 Featuring superior coverage and protection that you'd usually expect only from a heavier jacket while staying lightweight, and comfortable while retaining excellent range of motion. 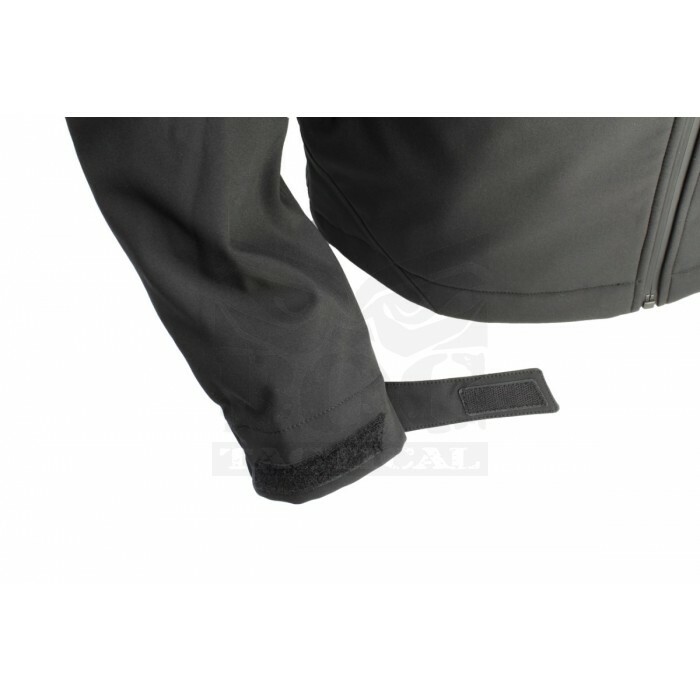 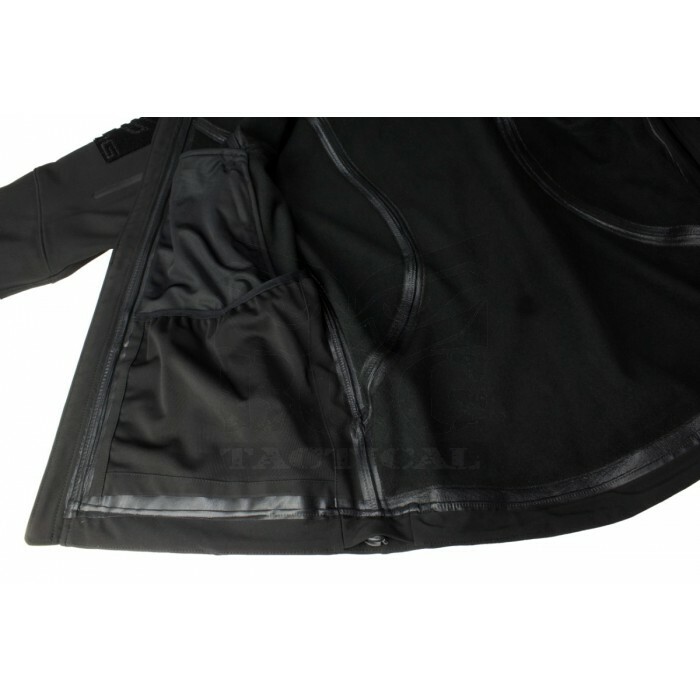 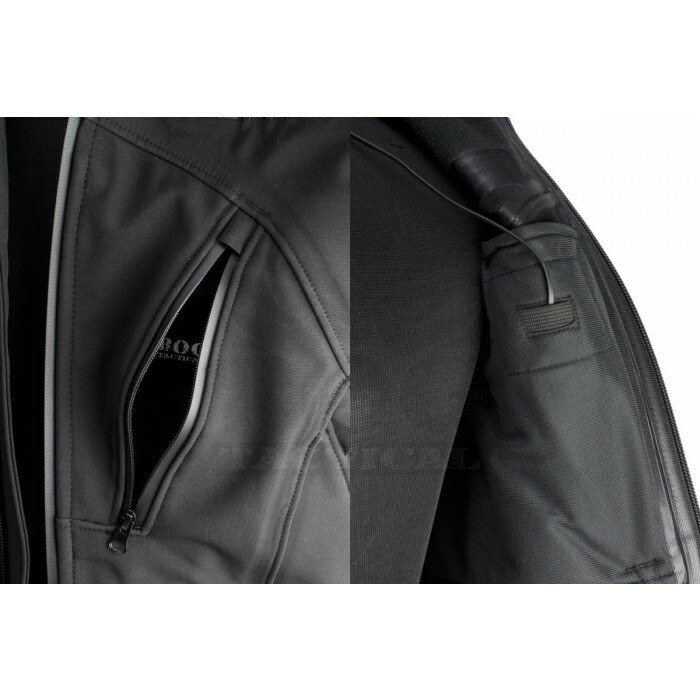 The Reaper softshell jacket also features several zip pockets that are perfect for securely storing smaller items while exploring the great outdoors.